Quality Assurance: Grand Traverse Machine Company thrives on quality assurance with every job. We utilize top-of-the-line measuring instruments for precise and consistent results. 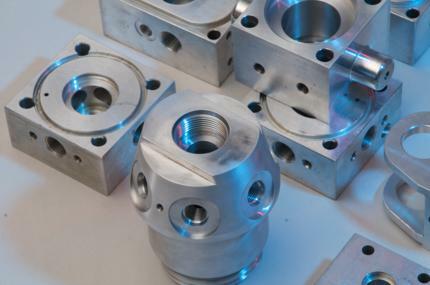 Our capabilities include complete cylinders, heads, caps, bearings, hardened and ground pistons, flanges and mountings…just to name a few. All of these procedures provide our customers with the confidence of knowing that their parts will be made to specifications. The foundation of our Quality Control is High-Frequency In-Process Inspection. 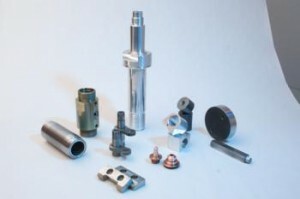 In other words, errors are minimized at each machine center using dedicated gauging for each part. Send us a quick message and we'll get an answer back to you as soon as possible. Copyright © 2014 Grand Traverse Machine. All Rights Reserved. Designed by Water's Edge Web Design.